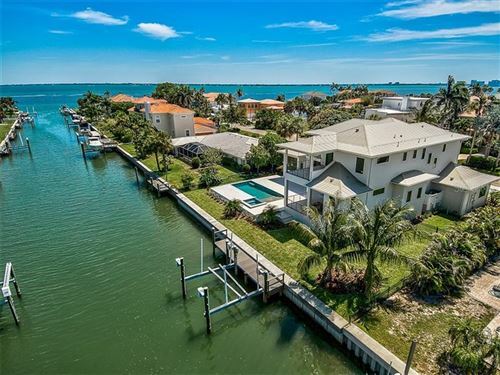 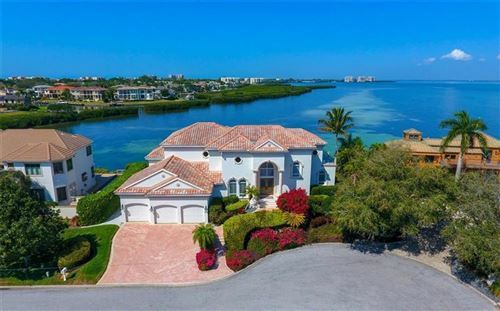 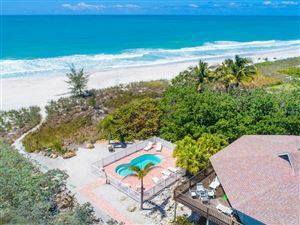 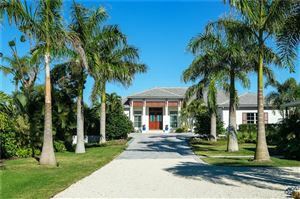 Stretching some twelve sun-drenched miles between the Gulf of Mexico and Sarasota Bay, Longboat Key provides an ideal setting for a permanent or vacation home. 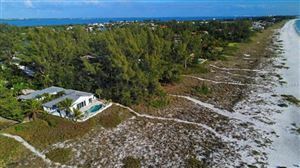 Out of the way, out of the ordinary and easily accessible, this island paradise offers a relaxed, secluded atmosphere, far from traffic, noise and everyday hustle. 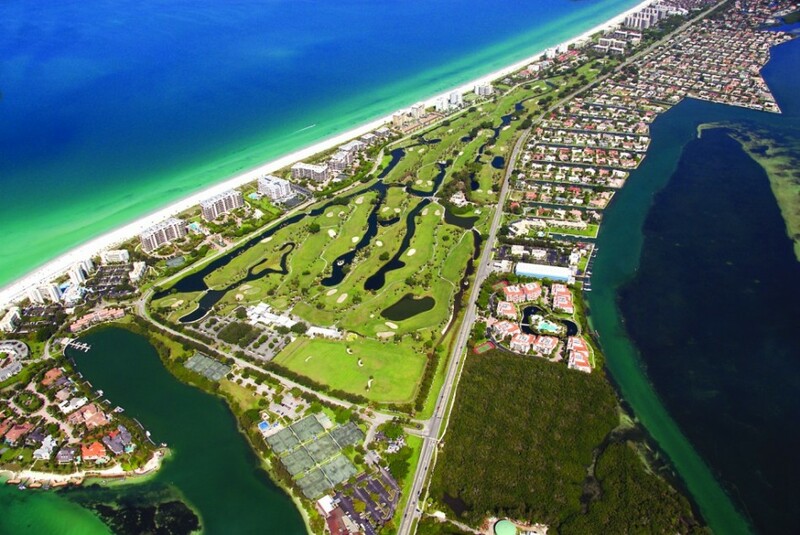 Longboat Key is free of mini-malls, towering billboards and glaring neon signs. 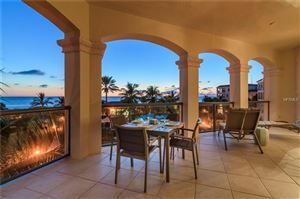 Instead you are welcomed to a land of tasteful luxury, tempting quiet pleasures, and an average year round temperature of 73 degrees. 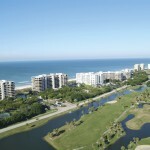 Relaxing activities abound – shelling, biking, shopping, fishing, dining, golfing and tennis. 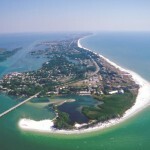 This island paradise is only minutes from Sarasota’s many cultural activities. 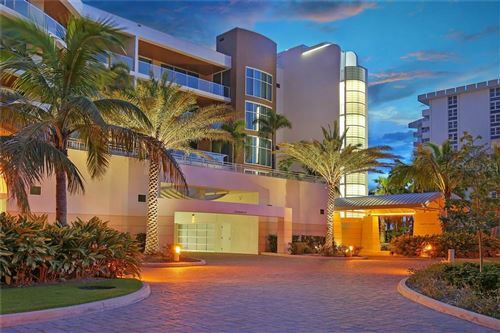 World-class shopping is even closer on St. Armand’s Circle, just a bridge away. 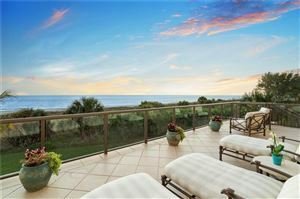 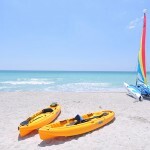 So, come and be dazzled by the special charms of Longboat Key. 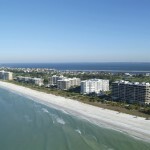 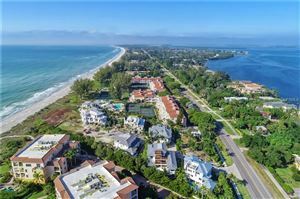 Longboat Key offers a beautiful setting with prime real estate and a thriving residential community. 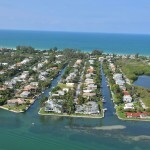 The island boasts a mix of condominiums, single family homes and tourist units.